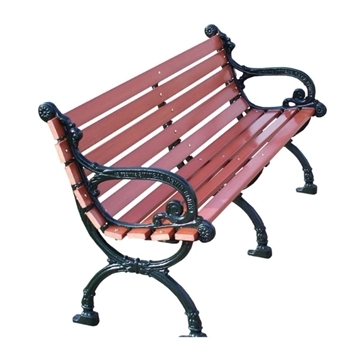 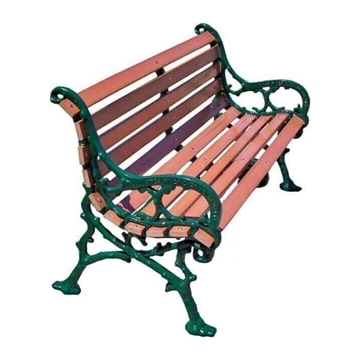 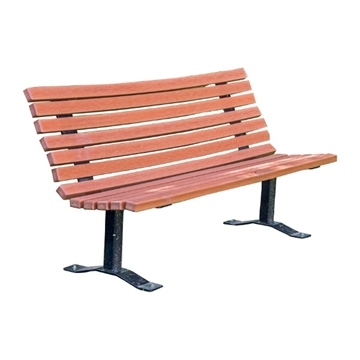 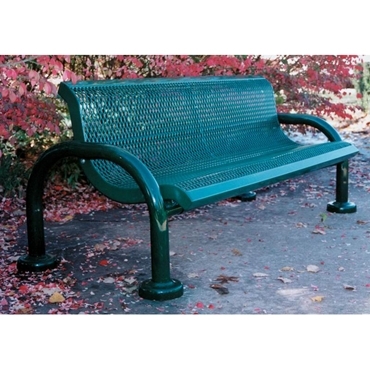 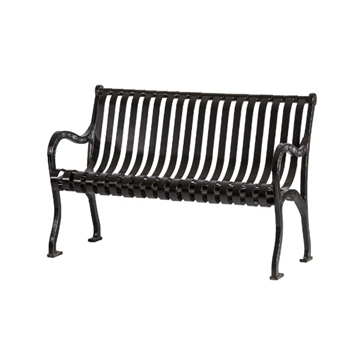 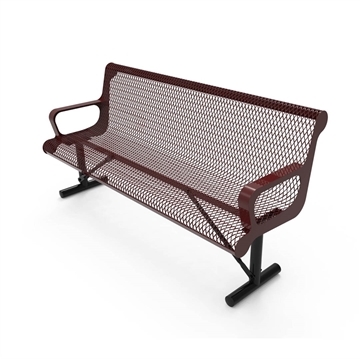 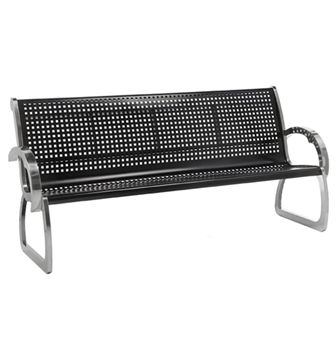 Memorial Park Benches for sale include styles of memorial park benches where a loved one creates a memorial with an outdoor bench. 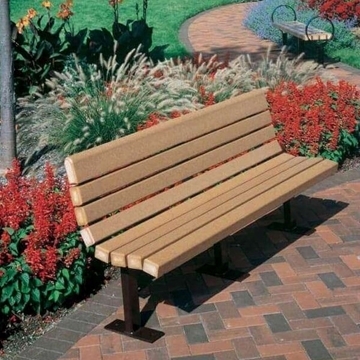 Memorial park benches personalize the memory of a love one or memorialize contributors by providing a constant reminder of their gifts. 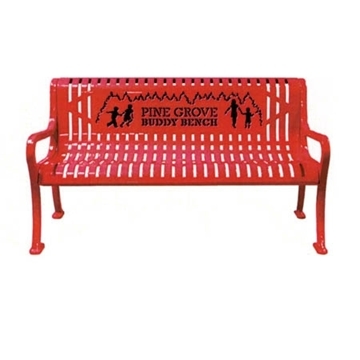 Concrete memorial benches may be found with a logo for schools, teams, and companies. 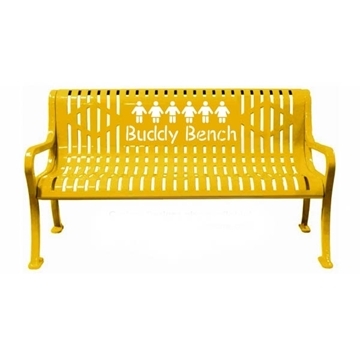 We have the Memorial bench for you. 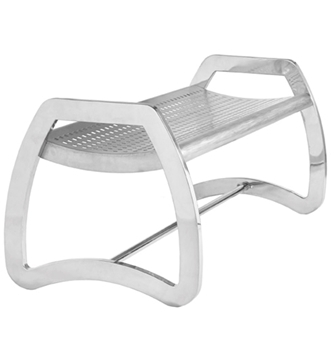 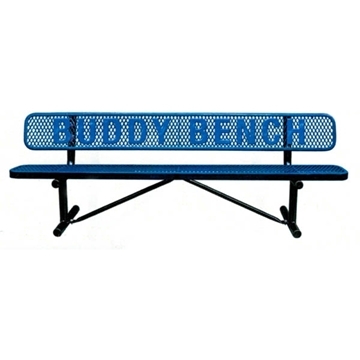 Logo benches are used for memorials to give a permanent honor to a loved one by your own custom logo on the bench. 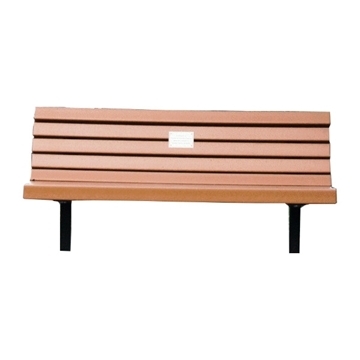 We will give you a proof to know in advance how the bench will look.